There always seems to be a new fad diet that’s all the rage every year. Diets that promise fast weight loss or a healthier lifestyle, but end up being another sham. 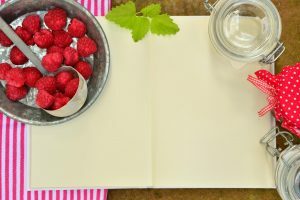 One diet that has stood the test of time, however, is a dehydrated food diet. 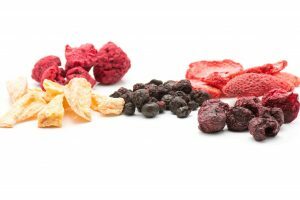 This is because the benefits of primarily eating dehydrated foods are undeniable. 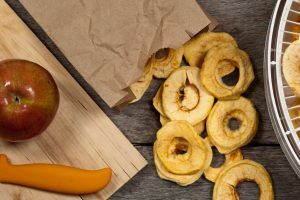 If you’re considering switching to a dehydrated food diet, these four benefits listed below will surely convince you it’s the right move for your health and wellness. When you cook foods, even the healthiest of vegetables and proteins, you lose a lot of the vitamins, minerals, and natural enzymes that are essential for our wellbeing. 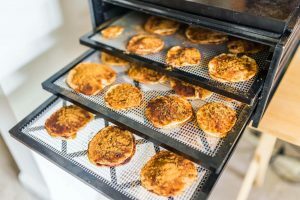 Dehydrating your food is not the same as cooking food. Your foods won’t be exposed to extreme heat that evaporates all of the important vitamins your body needs. This means your foods will contain a lot more of the vitamins and minerals that they start out with. 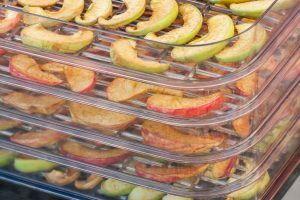 Dehydrating food preserves it for a long, long time. This means you can dehydrate a ton of food and store it so you have an endless supply of all the food you could need. You never know when an emergency is going to hit. If you live somewhere prone to hurricanes or flooding, you may end up without power for several days or weeks. But you won’t have to worry about where your next meal will come from-you’ll have a pantry full of dehydrated meals. Vegetables and fruits are harvested at a certain time each year, yet we can buy them from the grocery store year-round. This is because we get fruits and vegetables shipped from all over the world to please our cravings all year. But this also means that a lot of our fruits and vegetables have preservatives and chemicals. These chemicals basically negate the healthy aspect of these foods, which is where a dehydrator comes in! 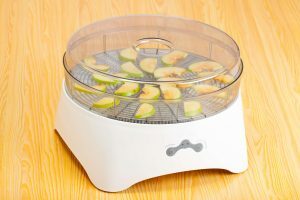 With a dehydrator, you can buy fruits and veggies when they’re actually in season (from a farmer’s market) and dehydrate them to last you year-round. When you own a dehydrator, no food goes to waste. If you have half a chicken leftover that’s going to go bad, just throw it in the dehydrator to make a jerky! 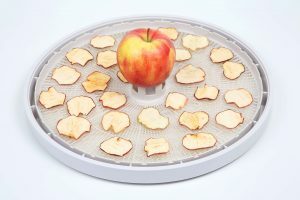 If you have vegetables or fruits that are about ready to be thrown out, throw them in the dehydrator to preserve them. 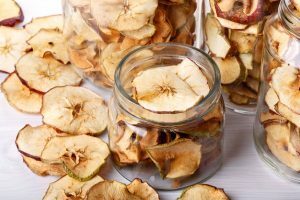 You’ll have a ton of dehydrated foods to eat later on instead of wasting food every day that you didn’t have time to eat. This can save you a ton of money and reduce waste by a lot. 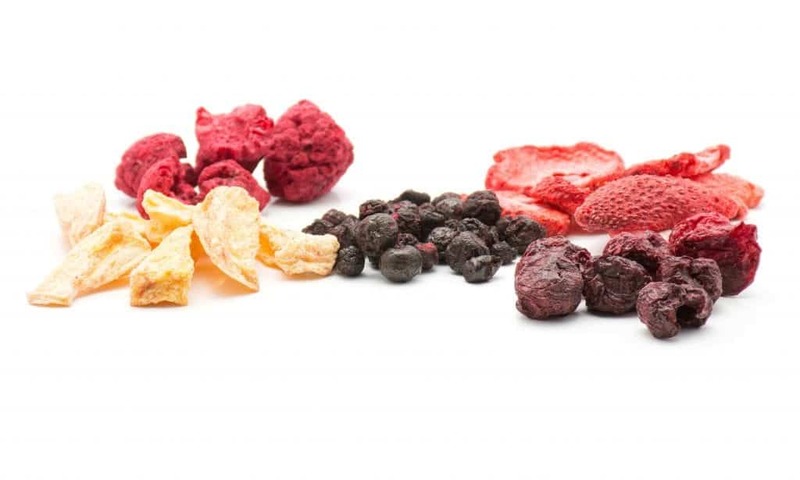 By switching to a dehydrated food diet, you will make a positive impact on both your health and your wallet. 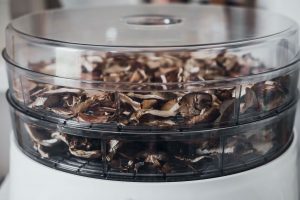 Once you start using a dehydrator, you’ll wonder why you waited so long. 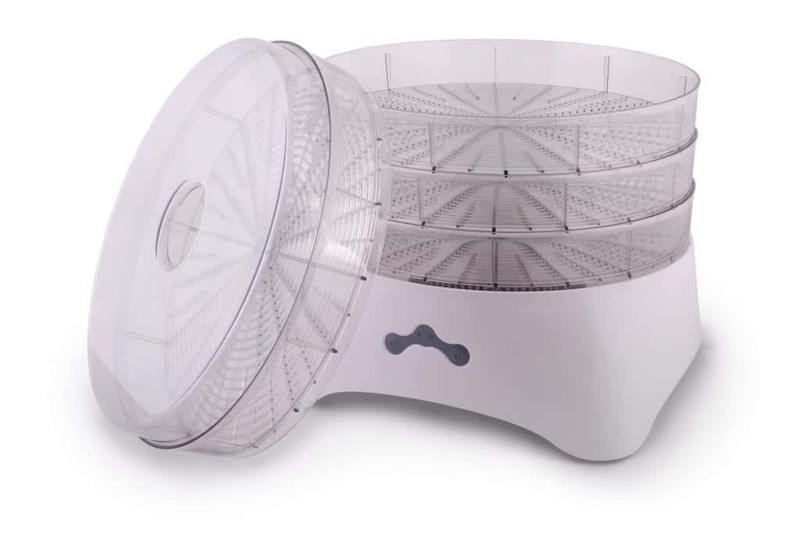 Check out our selection of quality food dehydrators today to get started!